Language: English Approx. 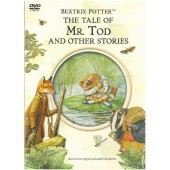 Running Time: 70 minutes 1 DVD .. The Animal Mechanicals mission get the Cobra Coaster coasting again! 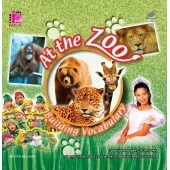 Episodes: 1) Pop-Out P..
At the Zoo Vol.1 is a fun and entertaining way to extend children's vocabulary. 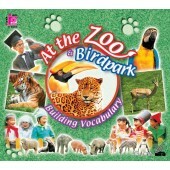 Both adults and c..
At the Zoo & Birdpark is a fun and entertaining way to extend children's vocabulary. Both adu.. 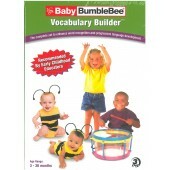 The complete set to enhance word recognition and progressive language development Speech and .. 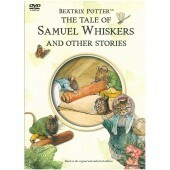 Language: English Subtitles: English 1 DVD ..
Includes CD with English, Cantonese and Mandarin recording 附粵、普、英兩文三語CD 全書生字中英對照，附.. 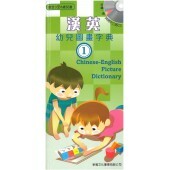 Language: Cantonese / Mandarin Approx. Running Time: 50 mins for each VCD For age.. 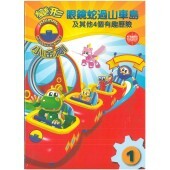 Language: English Recommended for ages 2-6 1 VCD .. 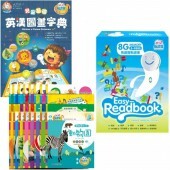 Language: English Recommended for ages 6 months & above 1 VCD ..